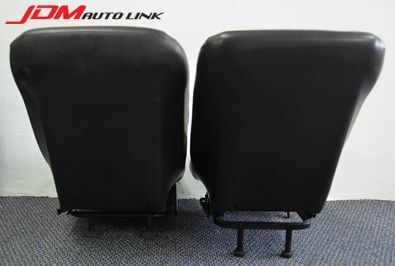 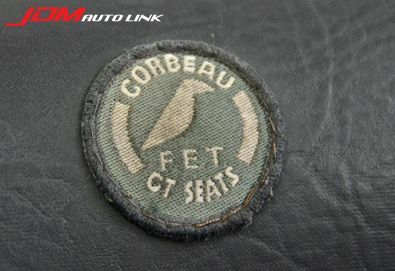 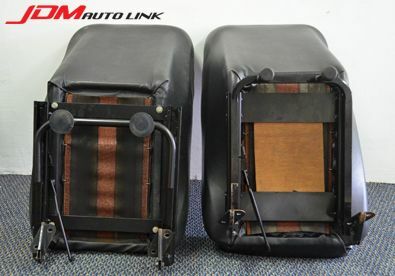 Pair of CORBEAU Classic Mini Seats (99X) that comes complete with seat rails. 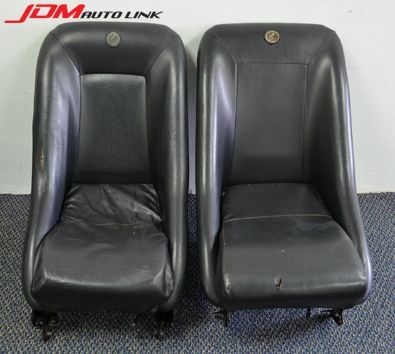 Would benefit from a reupholster. 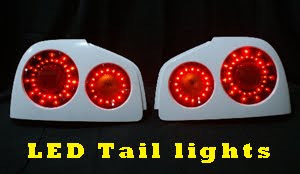 Contact us at sales@jdmautolink.net if you are interested.